If there’s one thing this poll proves, it’s that Richard Linklater has put out consistently great films for much of his career. 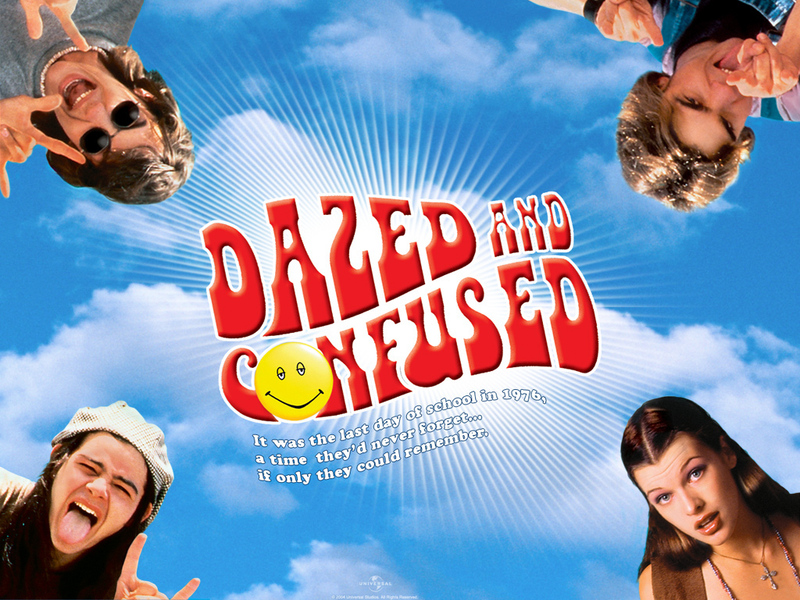 I love all three of the winners myself, but Dazed and Confused is one of those rare films that absolutely nails its time period and high school setting. I am surprised that Slacker didn’t receive a single vote — where’s the love for early 1990s Austin, Texas?? It’s a conspiracy, man! This Week’s Poll: While perusing topics for this week’s poll, I stumbled upon a poster for Barton Fink. This got me thinking about the Coen brothers and their impressive filmography. With so many excellent movies to their names, I am recommending everyone to vote for their top TWO favorite Coen brothers films. I have a feeling these results will be as scattered as Linklater’s. The NFL is back, baby! I’m starting to think the fall is my favorite time of the year — the temps are cooling down but aren’t too cold, the leaves are changing, and Sundays are filled with pro football. Now, some of you may remember that I am a *huge* Detroit Lions fan, and this is only the second year that I can say that without grimacing. Their game against the St. Louis Rams over the weekend was an ugly one — QB Matthew Stafford shockingly looked like a rookie in the first half — but the team gutted it out and pulled off a huge comeback in the fourth quarter to seal the win, 27-23. They aren’t going to be able to do that against better teams, but I’m hoping they just needed to shake off some rust. Next week’s primetime game on the road against the San Francisco 49ers will be a real test, and based on their beatdown of Green Bay, I am not particularly optimistic about Detroit’s chances. But hey, it’s the NFL, and “any given sunday” and all that jazz. Outside of football, it was a pretty busy weekend for me. I did manage to catch two films, the last two from Paul Thomas Anderson that I hadn’t seen: Magnolia and Hard Eight. I loved Magnolia, even though the final act was just batshit crazy. Did not feel like a three hour film at all. Hard Eight was pretty solid, too, and it was especially great to see Philip Baker Hall in the lead role. It’s clearly PTA’s weakest effort, though. What did you guys see over the weekend? Any thoughts on the latest poll results or this week’s question? There are still a lot of Coen brothers films I need to see, but I can at least cast my vote for a couple. My favorites are O Brother Where Art Thou? and The Big Lebowski. Both are great fun, and OBWAT is just a great film, period. No Country For Old Men was 80% great, but the last act was unforgivably anticlimactic. Burn After Reading was silly fun. The Ladykillers just plain stank. I’m also way overdue to give The Big Lebowski another chance. I saw it way back in…high school, I believe, and liked it well enough but didn’t get the hype. I get the feeling I would like it a lot more this time around, though. Not surprised with the top three films for Richard Linklater. The Coen Brothers is a little harder. I could’ve selected at least four, but I did manage to only pick two. Yeah I hear ya, Max. A case could be made for pretty much anything from the Coens. Will be interesting to see how this plays out. I appreciate being able to pick two!! I love “Big Lebowski”, but “No Country” is one of the greatest movies of all time!! How could I have chosen? Haha, yeah I was going to do a regular “pick one” poll, but the Coens’ filmography is just way too big. So true about Magnolia, doesn’t feel like a three hour film at all! Yup, it felt like a regular length film to me. Went by so quick. I haven’t seen too many of Coens’ work, though the one I just blogged about certainly piqued my interest. I voted for Miller’s Crossings and True Grit out of those I have seen. I think ‘Lebowski’ would win in a landslide though. Miller’s Crossing, eh? That’s one of the few I haven’t seen. Will try to check that out soon. Ah boo, but I can understand. Now we are talking, LOVE Coens…. My vote has been cast. Ah, Coen brothers…Big Lebowski and Fargo for me. I was expecting a runaway win for Dazed and Confused myself. 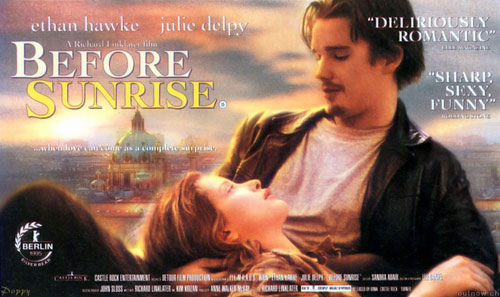 But it is fitting that Before Sunrise & Sunset ended up with the same amount of votes. There’s always a hot debate about which one is better. Talking of Richard Linklater movies, have you watch probably his most overlooked Tape (2001) ? Also with Ethan Hawke. A gem not to be missed. Nope, I haven’t seen Tape yet, but it did catch my eye when I was researching the poll. It sounds really interesting. Will try to see it soon. 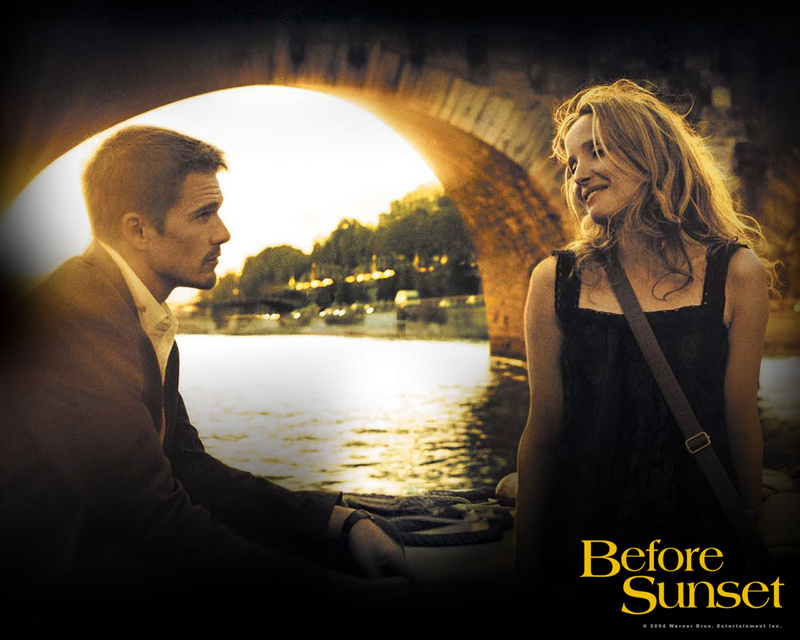 Oh man, yeah if you haven’t seen the Before Sunrise/Sunset movies, you’re in for a treat. They’re pretty quick, too, so you could probably burn through them both back-to-back if you wanted to. I still have a lot of catching up to do when it comes to the Coen Brothers, but I’ve done well this year. Went for The Big Lebowski and Raising Arizona – I just love the utter randomness and hilarity of these two. Was tempted with Miller’s Crossing too – really enjoyed that one. Raising Arizona definitely deserves some votes! Had a blast seeing that one in the theater earlier this year. Gotta love Nic Cage. Wow fave found footage movie? BWP or Cloverfield. But REC is pretty close behind!